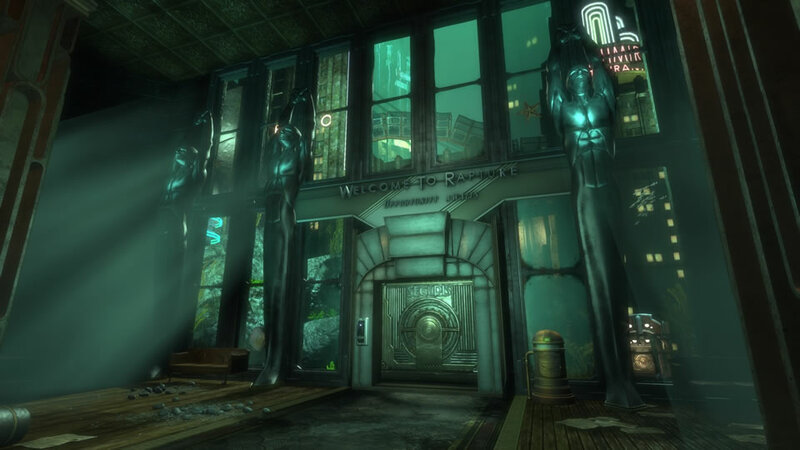 The original BioShock back in 2007 was one adventure that this gamer will never forget. From dark corridors to memorable enemies all wrapped into an underwater world setting, it did set a benchmark for all other first person shooters to follow. The sequel was just as enjoyable, building on the first game’s theme and setting while the departure from sea to sky in BioShock: Infinite was an interesting change with an even more interesting storyline. 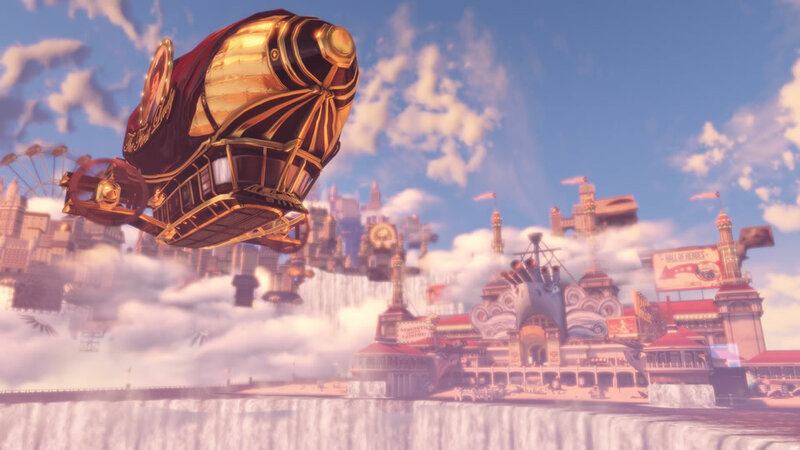 In short, the BioShock series was a gem that 2K Games brought to the gaming world. 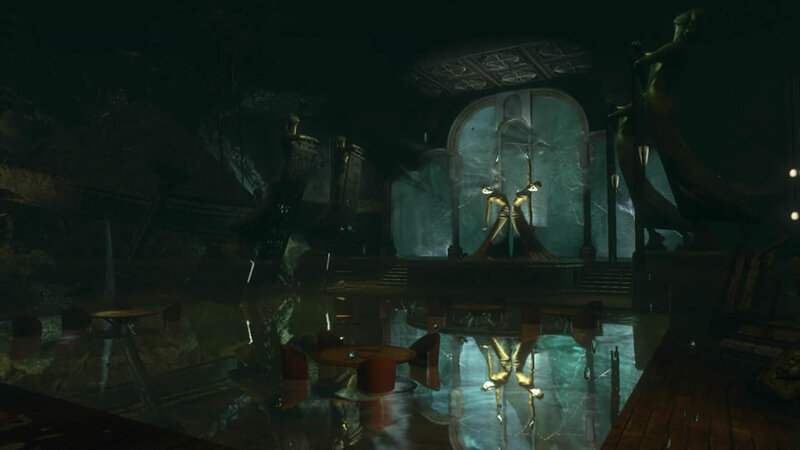 Fast forward to 2016, stepping back into the underwater city of Rapture felt like returning to visit an old friend. Still the same old look and character just with new clothes that really brings out the best in him. Yup the upgraded visual for both BioShock and BioShock 2 is a welcome for this gamer. Sure the place still looks as haunting as back in 2007 but now with better textures and lighting effects that enhances the feel as I stepped through Rapture’s corridors once again. Little extras like the unlockable director’s commentary video series titled “Imagining BioShock” added that excitement crawling through every corner once again. While Rapture received the biggest upgrade to the visuals, city-state called “Columbia” on the other hand seemed all too similar to what it was back in 2013. Then again BioShock: Infinite was already a modern game compared to the other two but with the PlayStation 4, you get better frame rates and those with “visual OCD” can still pick out subtle improvements from the original. Overall BioShock: The Collection brings nothing major to the already entertaining BioShock series content wise but having everything including DLCs all bundled together plus the upgraded visuals makes this still a worthy title to add to the collection. Returning players will appreciate the new visuals and framerates while new players will find this the perfect way to get into the series. Top it off with the interesting commentary video series, little gameplay improvements like dual-wielding plasmids and weapons and you get a complete package worthy of the great games the BioShock series gave to gamers.